For who knows how long, anyone interested in the Moto 360 can pick one up from Best Buy, while also saving a bit of cash on it. Best Buy currently has a sale on all variants of the smartwatch, with the metal band versions for $50 off and the leather band versions for $30 off full retail. Specifically, the Dark Metal and Natural Metal 360s cost only $249, while the Black Leather and Stone Leather cost $219. Even small-wristed folks can get in on the deal, as the 18mm Champagne Metal-banded Moto 360 is priced at $50 cheaper for $279. 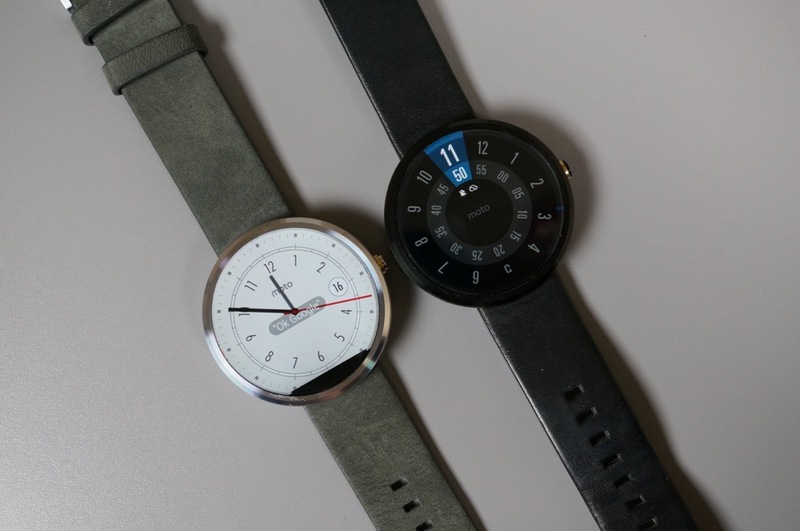 If you see us on the street, we are still rocking our Moto 360 watches. Thanks to updates, they have become great little pieces of fashion with much better battery life than how they originally came after first release.